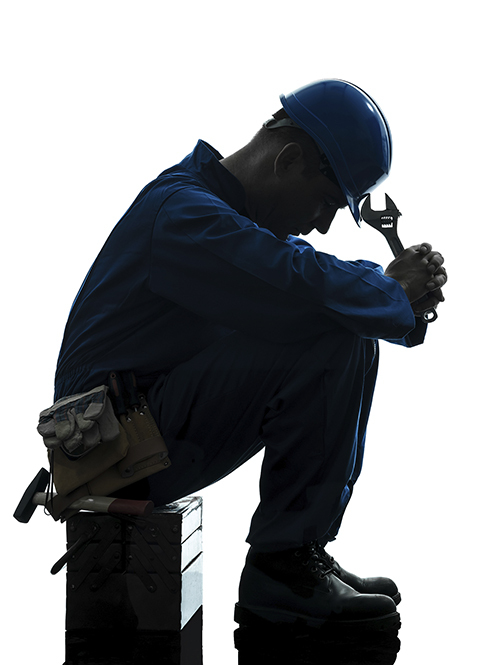 Employee Mental Health: Depression, Anxiety | Auspice Safety Inc. Healthy living is about more than just being physically well. It’s also about ensuring you, the people you love and the people you work with think, feel and act positively every day. Mental health issues touch us all directly. Most of us suffer from the stresses of our everyday lives; some deal with more profound issues such as depression or anxiety. Regardless of who you are or the difficulties you (or someone you know) face, knowing how to cope and where to turn for help is critical to sustained emotional wellbeing. At ASI, we can design and build solutions to educate you and your employees about employee mental health issues. Our experts can teach you how to recognize signs of distress in yourself or someone else, how to talk with others who may need help, and where to turn for professional help. Learn more about the mental health and wellness solutions ASI offers and read some healthy living strategies we recommend.